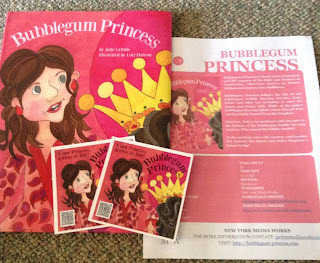 Bubblegum Princess has a retail price of $16.99. This is a cute little book about Katy. It is inspired by Duchess Kate Middleton and Prince Williams’ fairytale romance. 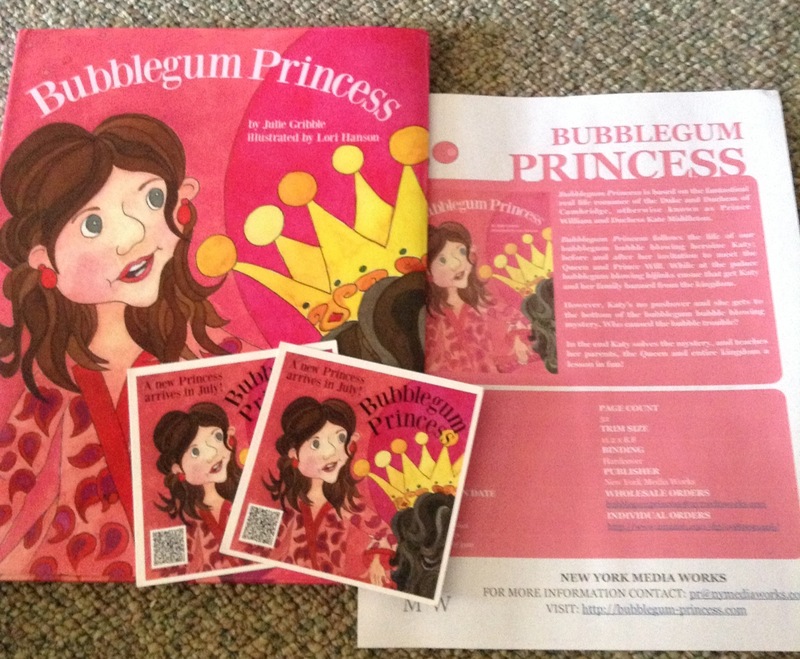 Bubblegum Princess follows the life of our Bubblegum bubble blowing heroine Katy: before and after her invitation to meet the Queen and Prince will. While at the palace bubblegum blowing hijinks ensue that get Katy and her family banned from the kingdom. However, Katy's no pushover and she gets to the bottom of the bubblegum bubble blowing mystery. Who caused the trouble? In the end Katy solves the mystery and teaches her parents, the Queen and the entire kingdom a lesson in fun! 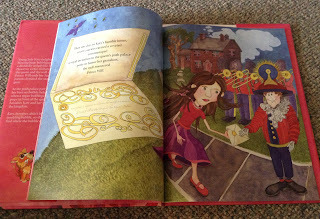 The illustrations by Lori Hanson are beautiful and went along with the story perfectly! 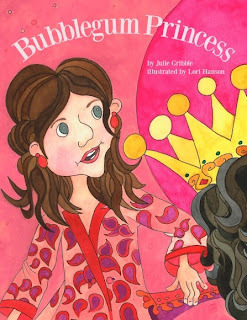 Its a cute book for any little girl!